In looking back at how the Bauhaus influenced and guided my own artistic, design and teaching practice I have come to realise that in the UK the art colleges are dying. The students are as bright and clever as ever, but the system is inimical to the spirit created by the Bauhaus and its structures. The persecution that led to the Bauhaus closure is not here – but we have a different form of control in Britain, slower but equally effective at crushing revolutionary thought, encouraging conformity allowing the elites to continue their lifestyles. 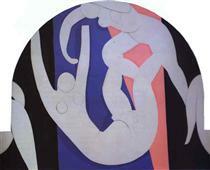 Accusations of being a nest of Bolsheviks drove the Bauhaus from Weimar. I suppose art students have always had a reputation for being ‘bolshy’ but strangely this has not attached itself to college staffs. Unlike the Bauhaus many colleges have become reactionary bastions with staff happy to cling on to their status without debate about the delivery methodology. Teachers like Griselda Pollock or Deana Petherbridge are a rarity. Occasionally a thinker like Mark Lancaster (a product of Yale, where Albers finished his teaching career in the 1960’s) will stir a ripple on the art education pond but mostly change is slow and innovation rare. The appalling attitude of some does not invalidate the activity any more than the ‘me too’ protest invalidates film as a medium. However, what is needed is clarity on why the discipline is there and how it should be taught. On one of my last assessors visits I was shown a life studio where 3 different year groups did life drawing together – some 70+ students – for their allocated few days a year of life drawing – a ‘unit’ in a modular programme. Little room or time for individual tutorials, and a crowd is not a place for intellectual debate or intellectual thought to surface nor intelligent guidance of individual development to take place without very innovative teaching methodology that I did not see happening. I was an external assessor for colleges and Universities, one of several hundred assessors called to an Excel meeting to hear the latest proposal for changes to the assessment procedures I helped pioneer. I was shocked to hear it announced that, at the behest of the Department for Education civil servants, art courses would be brought into line with other exams and so drawing would be assessed by a written test. My flabber had never been so gasted. I was one of a handful that resigned in protest at this logical absurdity, akin to testing French in German forced on the exam board. 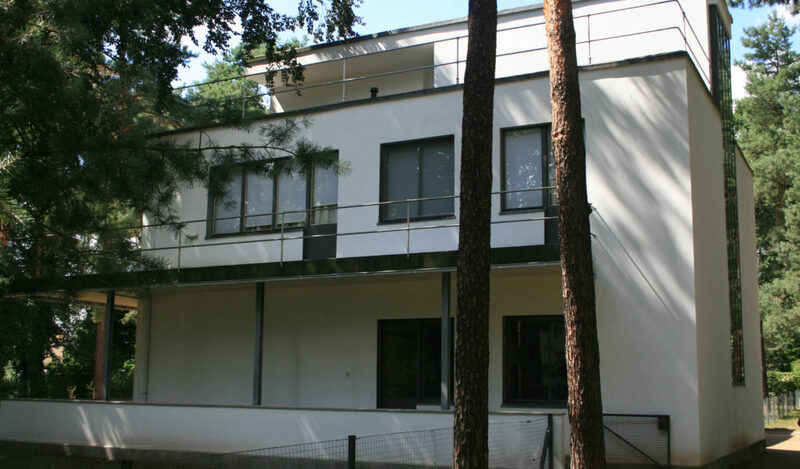 This acceptance of a structure so completely at odds with Gropius and the Bauhaus approach showed a complete poverty of understanding of art and design as well as a lack of any intellectual coherence of the approach or integrity on the part of the validating authority. Albers writes of his excitement at how just the choice of name of the Bauhaus symbolised to him a break with the tradition of the ‘academy’ that had dominated art and design education to that point. For him the sensitivity to the name demonstrated a deep affinity for the disciplines involved. I wonder how he would have reacted to the exam boards proposal. It says much about the priorities of college lecturers that most of them did not show any dismay at the proposal. The rise of the foundation course as an introduction to the 3 year industrially oriented workshop programmes was the basis of much of the change in art education in the British art college through the 1950’s and 1960’s that produced such a creative flowering, and was born out of the Bauhaus experience. It is said that as an Empire dies there is a 50-year period during which the arts bloom as the last white flair, like the last burst of flame from a dying fire. If so then the years in which Britain gave independence to its colonies must represent those last years of creative flowering – the period 1950 – 2000, a truly creative half century. It seems exam boards, university staff and the Department for Education have conspired to ensure that the roots of design education should be poisoned. 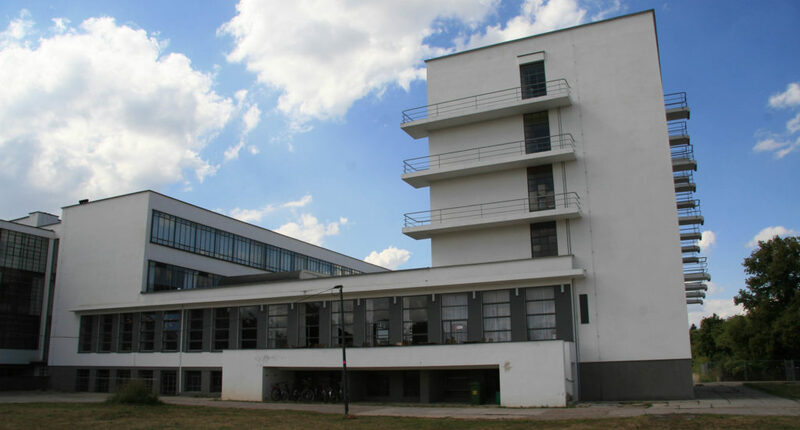 The impact of the Bauhaus on art education, on industrial design and on architecture is almost unique. What we fail to recognise is that this impact was a result of some clear-headed creative thinking by the leaders of the Bauhaus. 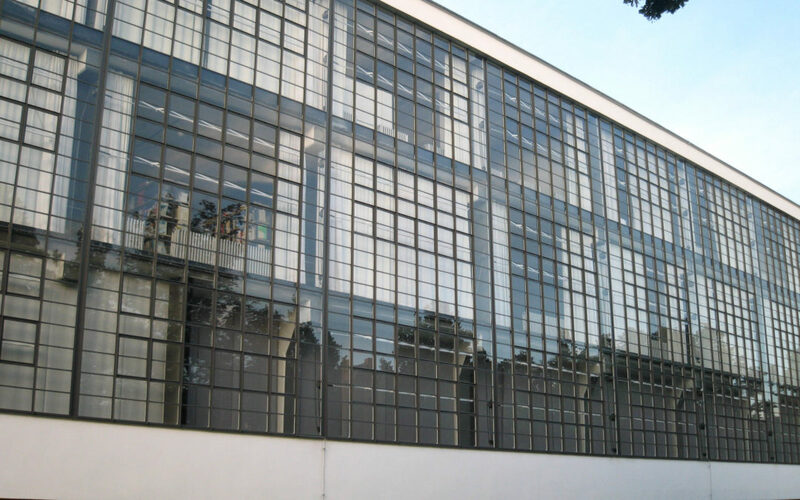 Gropius began a process continued with a more industrial bias under Meyer and then in turn by Mies van der Rohe. That is also not to underestimate the way technological change has opened doors to the design changes they made, such as in metal working techniques. 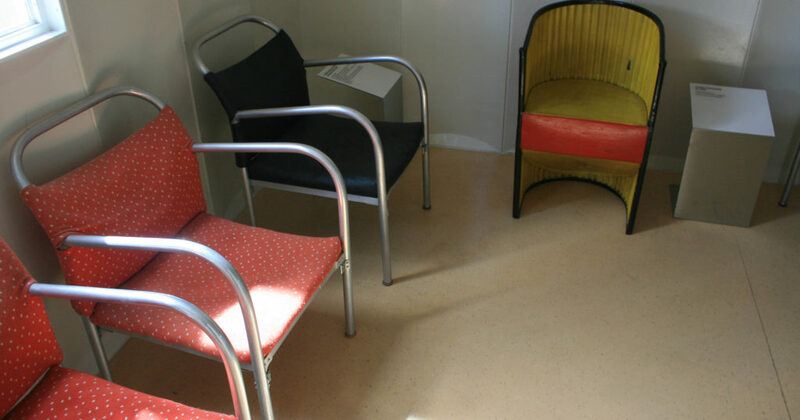 This image of chairs produced in 1930 by the adjacent Junkers factory illustrate this very well when compared to Ritveld chairs from later years. 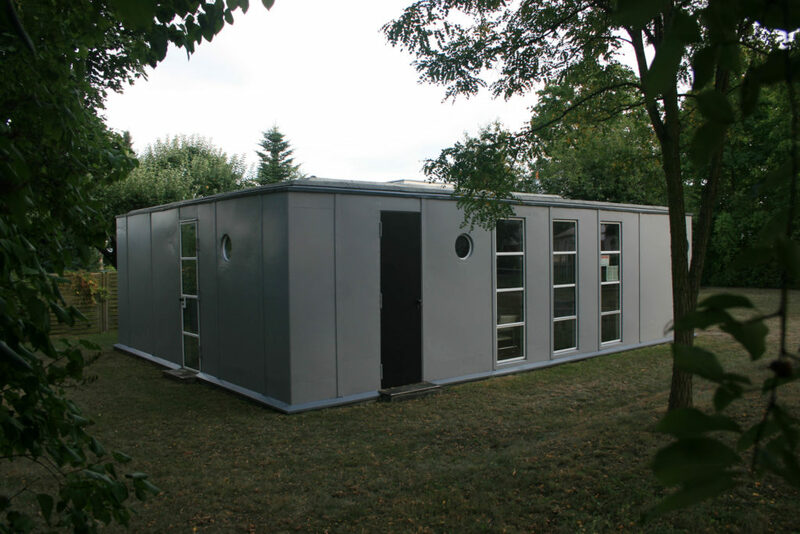 – Junkers also produced a prototype metal prefab building which can also be seen in Dessau. 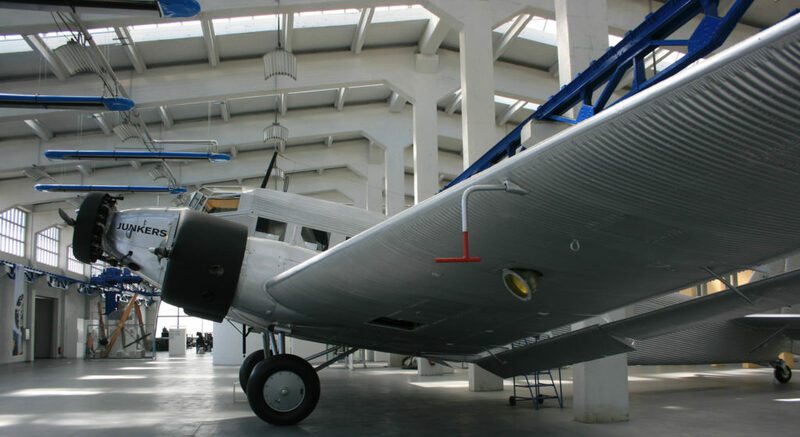 As an aside, Junkers started as a plumbing and bathroom company before making warplanes, Herr Junker was beaten to death in his own home by Gestapo thugs after refusing to cooperate with the Nazi regime. The Bauhaus buildings in part survived as their protection was part of the protection of the German war machine, being taken over as Junkers office when war preparations got underway. The location of the Bauhaus in the small town of Dessau probably helped for a while to keep it from the attention of the increasingly dominant National Socialist party led by Herr Hitler. Like my own college of Corsham it also allowed an intensity of living and working for staff and students unparalleled in other institutions. This focus helped develop original thinking, but also led like the proverbial nail sticking up, to the college being hammered down. In the case of the Bauhaus it was the election of local Nazi’s to power that led to the college moving first, briefly to Berlin where location again exposed it to Nazi scrutiny very directly. In the case of Corsham its system didn’t fit the new financial model of university and it was absorbed and transformed into a model fitting the system so brutally introduced elsewhere. When I bought my current house it was from an engineer who boasted that he had been put in as principal to Wimbledon School of Art to close it down, a task made easy he claimed by the administrative and financial incompetence of the art staff. My own experience suggests this was but a glimpse of a larger plan by the Department for Education to turn art college courses into facsimiles of other degree structures, regardless whether this was intellectually sound for the disciplines involved. This story illustrates how subtlely this control was exercised. My professional body asked me to represent them on a government quango advising small industry on using design. One of the other organisations represented was Edexcel. Of course, I asked them if they had stop assessing drawing via a written test yet. They refused to attend any more meetings unless I resigned. When I refused the quango was dissolved and reformed without me… the civil service gets the answers it wants and doesn’t like grit in the machine. Gropius and the Bauhaus represented a major change in direction for design education. Their links with the Russian design school brought refugees like Lissitzky and Kandinsky to their team, fleeing persecution under Stalin. In their turn the staff of the Bauhaus were to become refugees from the increasing anti-Semitic violence the Nazis espoused. Annie Albers herself was of Jewish extraction so she and Josef fled and were able to become important in the development of the US education system both at the short-lived independently created Black Mountain College and at Yale University. The staff became the seed corn of change in the rest of the western design world. Mayakovsky has eulogised Chicago as a ‘shining city’ to Russian revolutionaries, and it ironic that to Chicago’s art schools this creative talent would flow. The true inheritance of the Bauhaus for me is not its design inheritance (de Stijl is arguably as important to 20th century design), or its architectural legacy, much as I love it, but is the revolutionary evolution of its approach to art teaching. Close links to industry such as the Annie Albers fabric commissions or the wallpaper designs produced in the studios for local manufacturers helped to foster a serious analytical approach to the study of design and creativity. Bringing fine art practice in to ginger up design thinking was both fruitful and innovative. My own experience in a design practice for over 20 years is that the fine artist will push the design further than the designer might risk on their own, that there is a creative symbiosis for both parties that enriches and enables each. In the UK system accountants dominate. 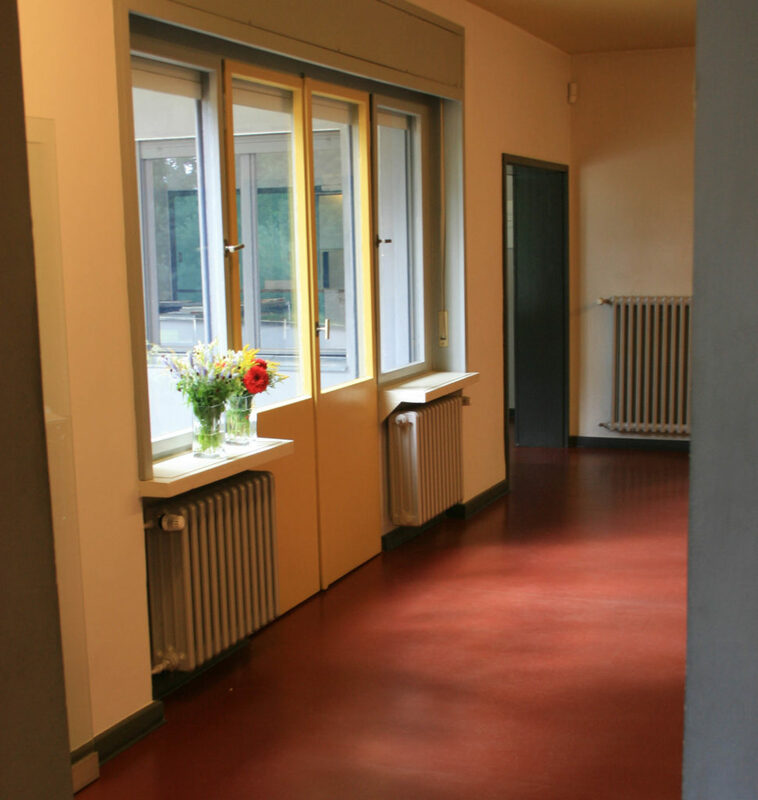 Student numbers do not allow for practice to be individually developed as it has been in the past and as the Bauhaus developed in its students, staff student ratios having moved from 1:6 to 1:29. At a conference at the turn of the century an art college principal commented that we should consider the MA to be the equivalent of the old BA such was the change and downgrading of learning methodologies the increase in number was forcing through. Staff chase academic promotion in structures which do not encourage innovation, rewarding those that conform. 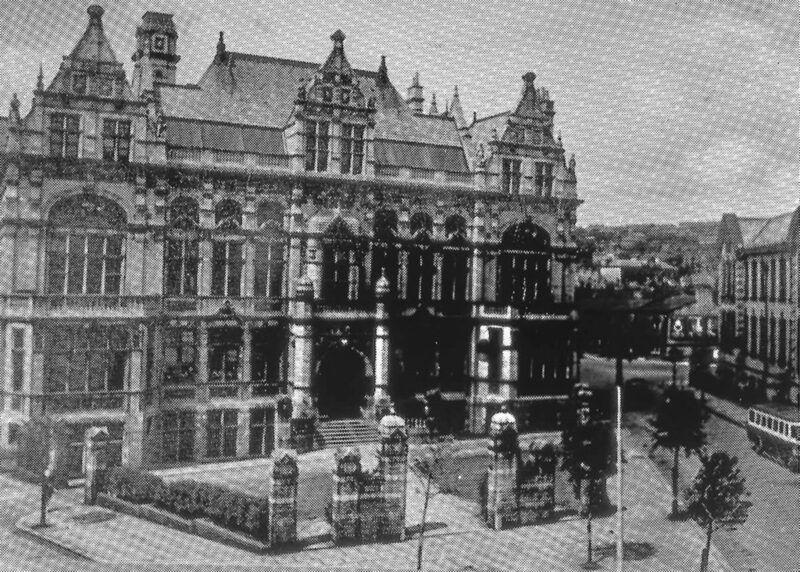 Whilst Germany has rebuilt its industrial strength after 1945, keeping the 3-year workshop apprenticeship system alive, Britain has allowed her industries to die, no longer being the centre of innovation in the aircraft, motor, rail, shipbuilding, computer and consumer industries she pioneered, focussing instead on the exploitative financial industries propped up with vast amounts of state aid in tough times, state aid noticeably denied manufacturing industry on anything like the same scale. Given the numbers now entering our University system the time is ripe for a new revolution in teaching methodology and thinking like that initiated by Walter Gropius and his team. The UK desperately needs a new way forward in design and innovation education. 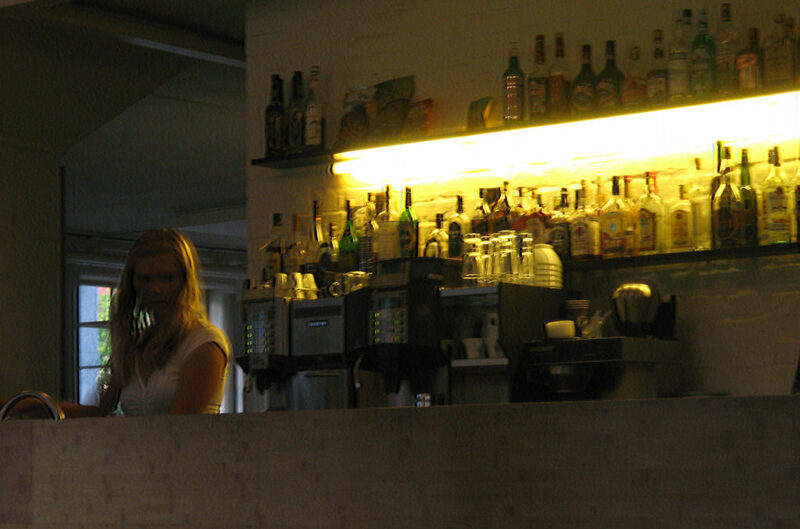 Mr. Hilton said that for an hotel only three things matter: Location, location and location. Location away from politicians was the key for change pioneered by people with a belief in art and design, the Bauhaus showing how intelligent appraisal of the methodology by people who share and understand the philosophy behind teaching is key to progress. Location was the key to creating the right environment for students and thinking alike to flourish. 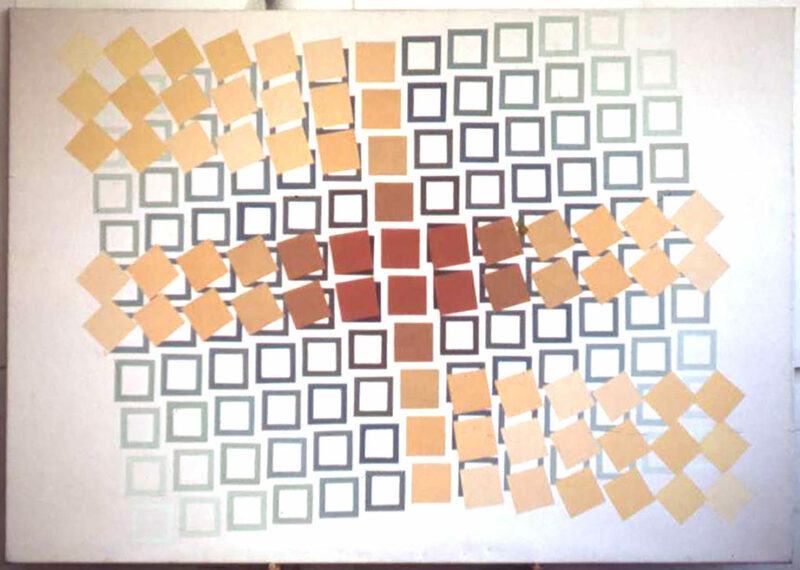 Location away from the ‘Hive’ enabled individuals like the Albers to flourish. With the right philosophy surely art educationists should once again, like the Jesuits, boast of their training “give me the boy and we will create the man” (attributed to St Francis Xavier) – or woman of course.